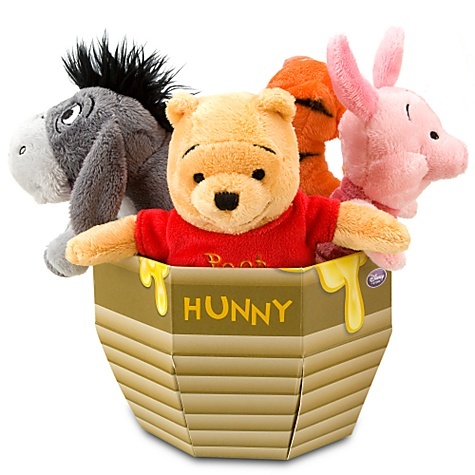 The Disney Store is now offering free shipping on your entire order with the purchase of any Winnie the Pooh item when you use the coupon code HONEY! This is for today only, but if you are a big Winnie the Pooh fan this is a great opportunity! They have most of their Plush Animals on sale for $10 and have a few items starting at $4.50. If there is something you want from the clearance section, you might at well through in the tiny Pooh item so that you get it all shipped for free! Don’t forget to go through Ebates to get 5% cash back.